Sometimes Google takes features away, but sometimes they're just hiding. Turns out, Android P still does have the System UI Tuner that we previously thought was removed. It's just not user-facing anymore. Interested parties can still access that hidden list of UI modifications, you just have to do it the long way, and we've got two methods here. Although that command uses the "DemoMode" intent, it actually takes you to the System UI Tuner page. There are a few other less technical workarounds, though. 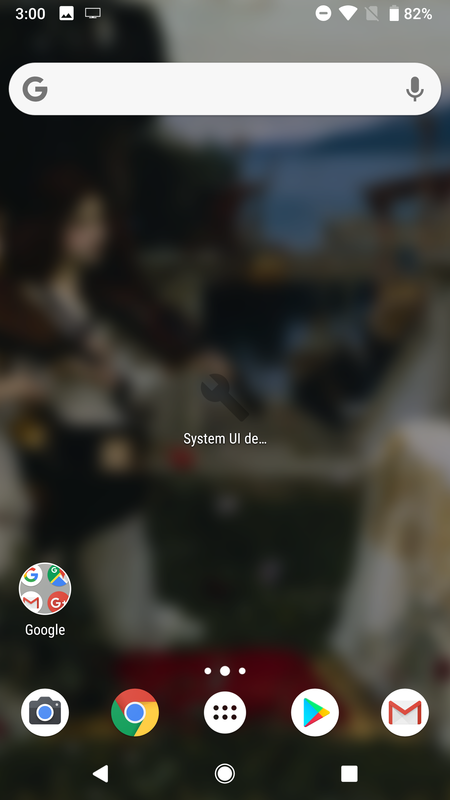 For example, Nova Launcher provides a widget for accessing system activities. 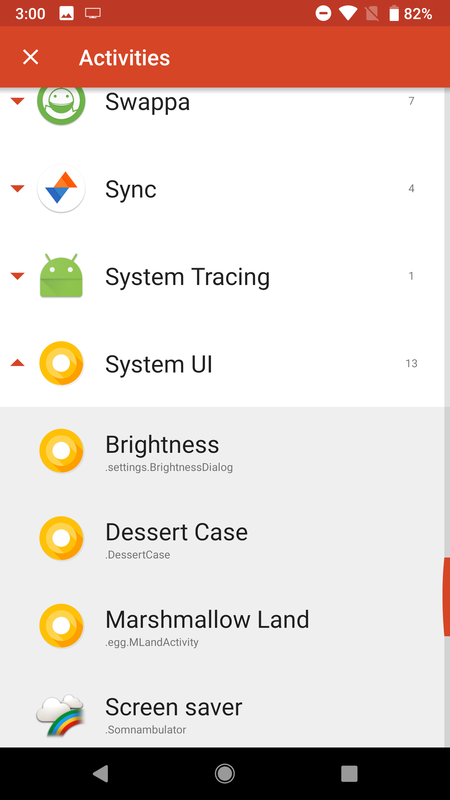 So fret not if you aren't cool mucking about in ADB, we've conveniently put together a short guide on how to set it up to give you a shortcut to the System UI Tuner activity in Nova Launcher, and each step is demonstrated in the gallery below. 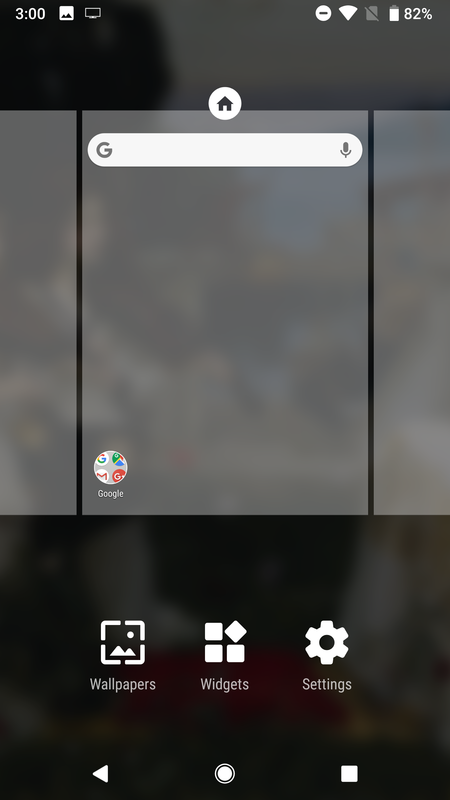 The easiest way to get to it is via Nova Launcher, as discovered by one of our readers. 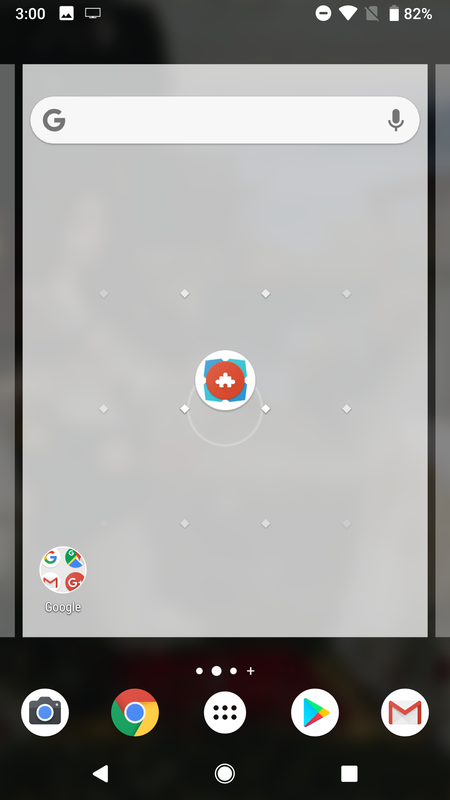 Just create an "Activities" widget pointing at it. 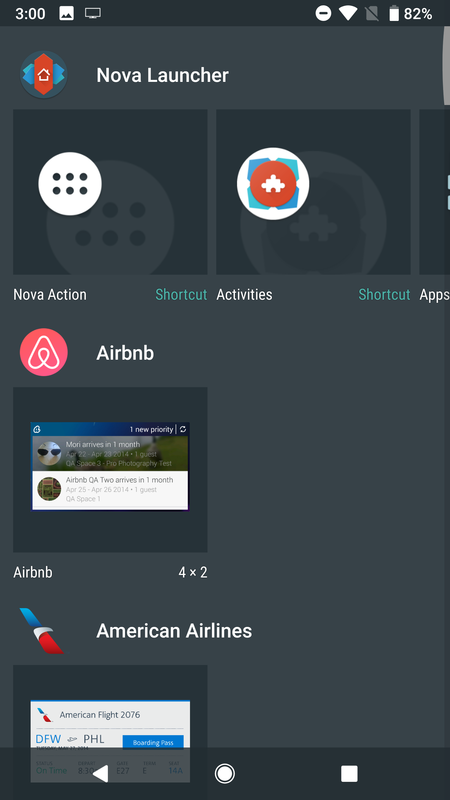 You can do that by long pressing the home screen in Nova Launcher, select Widgets -> Nova Launcher -> Activities, long-press and drag to your home screen. 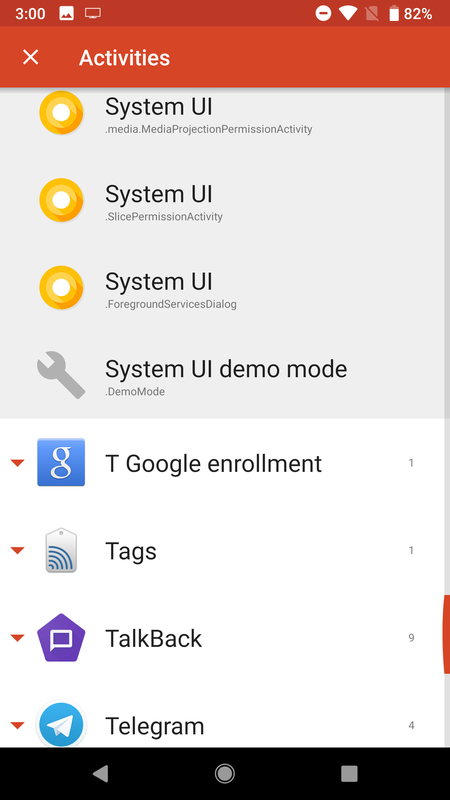 Then scroll down to System UI and select System UI demo mode at the bottom. Voila! 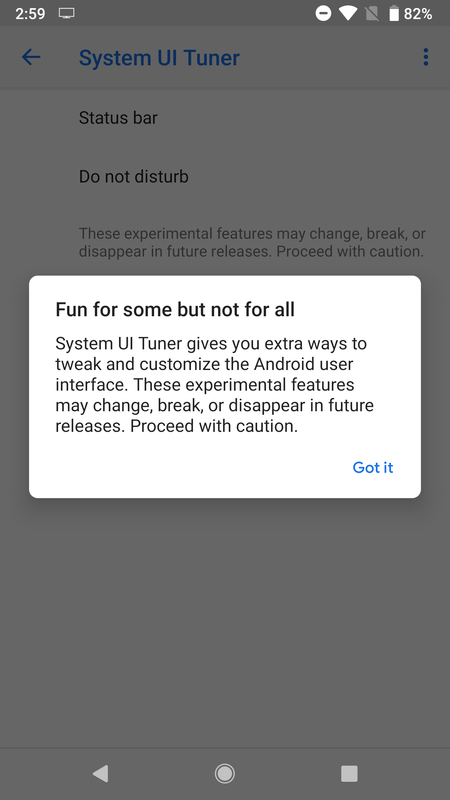 We'll have to wait and see if Google plans on actually bringing System UI Tuner back, or if it's going to remove these last vestiges of it sometime later. But in the meantime, it's still there, and you can access it.